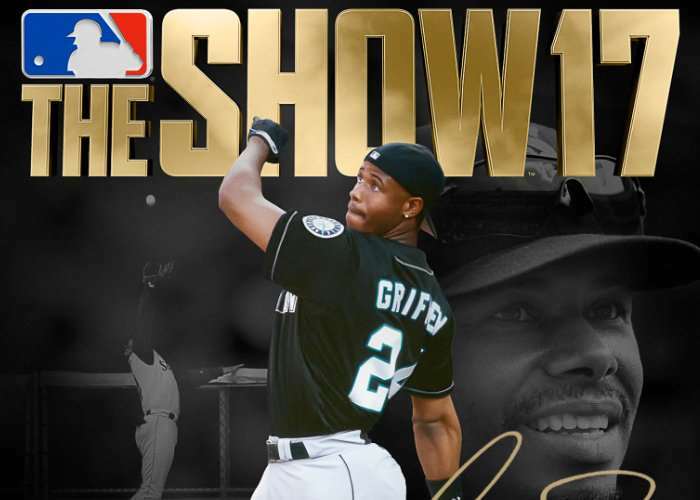 The highly anticipated Major League Baseball (MLB) video game being developed by Sony San Diego and published by Sony Interactive Entertainment has today exclusively and officially launched on the PlayStation 4 providing the 12th entry of the MLB: The Show franchise. Step 1: Get MLB The Show 17. Can’t play if you don’t have the game, right? Step 2: Kiss Griffey for good luck. Step 3: Do 17 jumping jacks. Step 4: Load up MLB The Show 17 on your PS4. Step 5: Warm up with a few games in Retro Mode, kickin’ it Ken Griffey Jr. style. Mash that X button and hit homers all day. Step 6: Boot up Road to the Show and start building your character. Will he get a gnarly beard or a good ol’ fashioned stache? Step 7: Use training points to make him harder, better, faster and stronger. Step 8: Roll out of the minors when your agent calls you with an offer to head to The Show. But be careful: the path to the majors may not always go the way you want, and is greatly determined by your choices. Step 9: Want to play only the best bits? Jump into Franchise Mode and cut directly to those nail-biting, game-deciding moments with Critical Situations. Or use Player Lock to hop on the field and follow one specific player throughout the game. Step 10: Build your Dynasty. Step up to the plate and compete against your friends in Battle Royale with short three-inning games to settle your grudges. Step 11: Conquer the U.S. and take over rival territories in Conquest Mode. Dominate in quick three-inning games to energize your fans and take the world by storm! Step 12: Do a victory dance. Repeat.